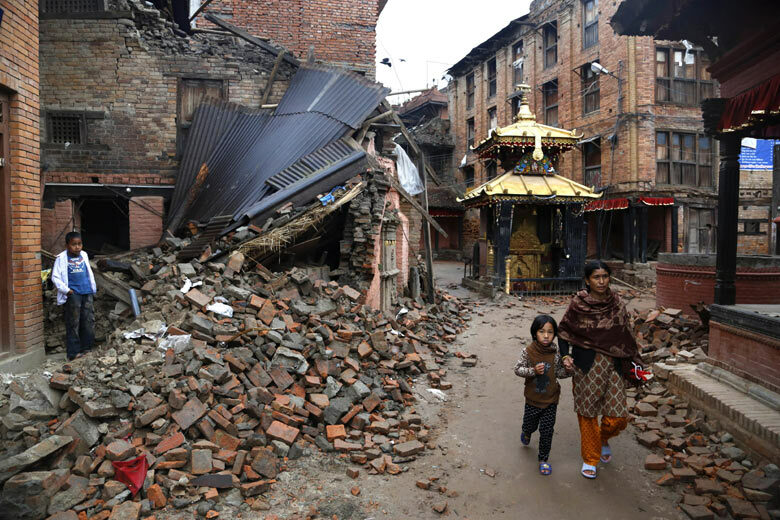 Nepal has been struck with a 7.4 magnitude earthquake again on Tuesday; just two and a half weeks after a devastating earthquake already took away the lives of more than 8,000 people. A country still recovering from the previous 7.8 earthquake that struck on April 25, 2015 has undergone a second strike today in Eastern part of Nepal near Mount Everest. According to reports, 42 people have died while the full scale of the earthquake is not clear yet.